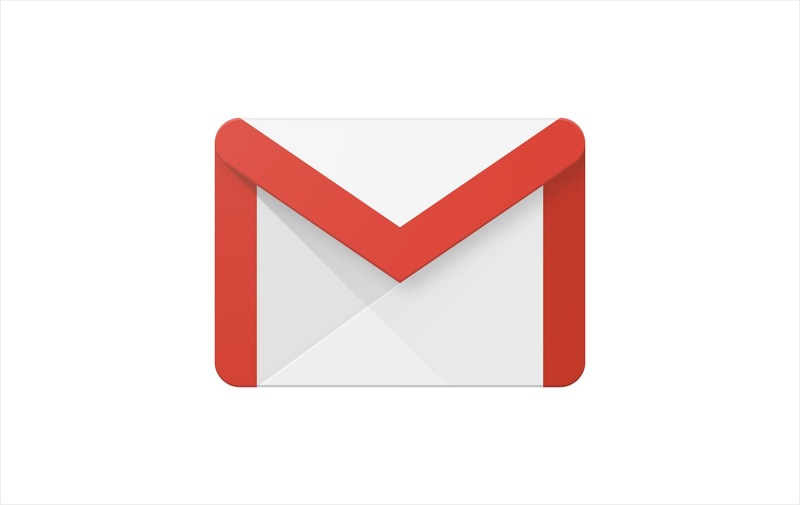 In a recent announcement, Google is planning to phase out their Gmail’s old design and it will be enabled for G Suite users and for common users as well. As of now, no one is able to access the new design, however, starting July Google will allow users to choose whether to change or stay with the old design or other option the “opt-in” which will be enabled on August. Sometime in September, users will access the new design. The given “opt-out”option is still accessible for another one month but its starting point is on October, the “opt-out” will removed and G Suite users are necessary to use the new design. In addition, Google provided an announcement to prepare for the changes in the past several months to the administrators and clients as well.